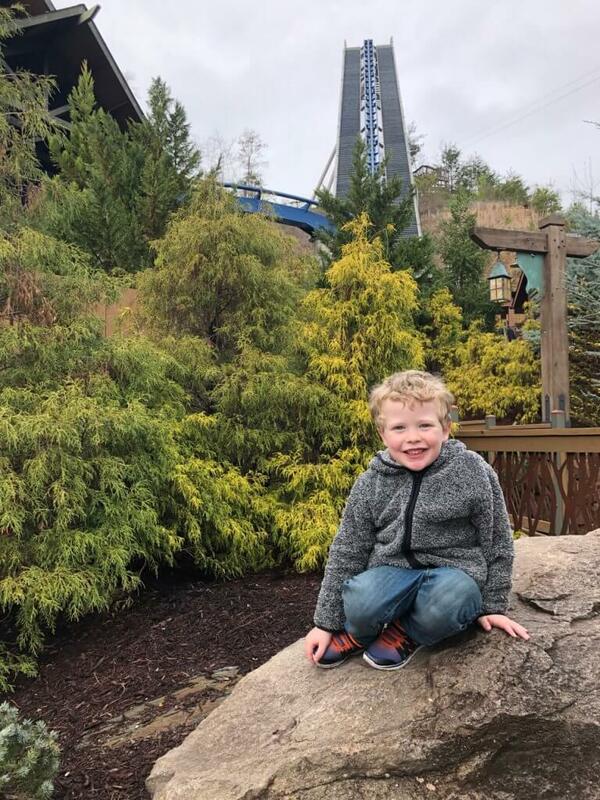 If you’re just beginning to look at possible destinations for your next family vacation, start your look at Pigeon Forge with the 2019 Pigeon Forge Travel Guide. You can view a digital version online, or request a free copy in the mail. Need a few reasons to click over? 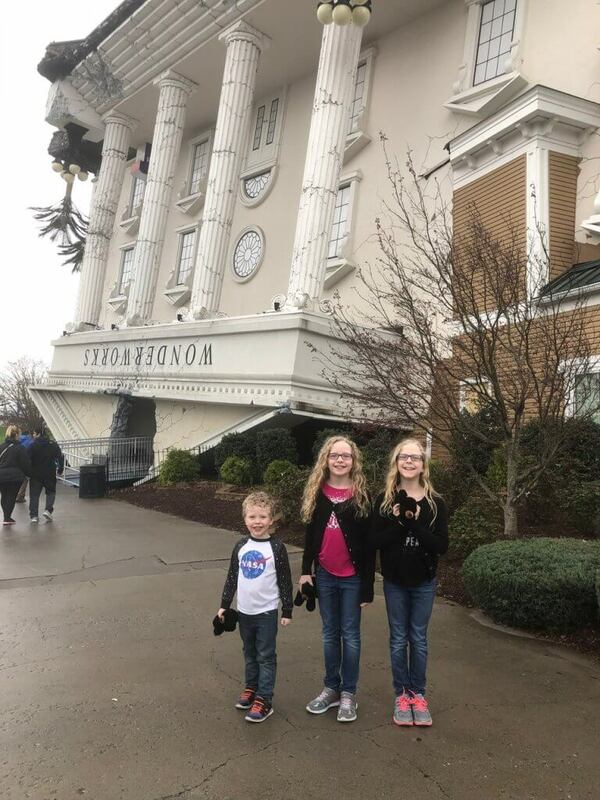 I’ve previously shared in detail why I think families should travel to Pigeon Forge, and what kinds of attractions and activities there are for all kinds of families to choose from. It really does have something for everyone, from charm and sentiment to thrills and educational opportunities. 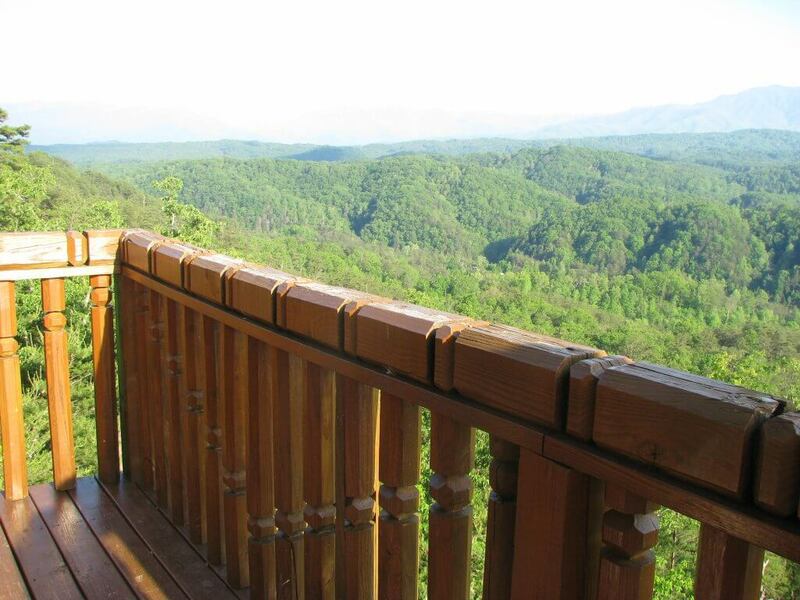 Pigeon Forge is less than 200 miles (approximately 3 hours or less) from Atlanta, Charlotte, Lexington, and Nashville. It is less than 300 miles (less than 5 hours) from Louisville, Cincinnati, Birmingham, and Raleigh. Getting to Eastern Tennessee is an easy drive from many places in the US! Once you’re in Pigeon Forge, the city continues to be very easy to drive and park. There is also a great little trolley system, but if you do want to get around by car, you won’t run into difficult navigation or expensive parking situations. Average winter temperatures of 30 degrees Fahrenheit can be pretty chilly, but during winter days, temperatures rise on average to 50-55F. It’s a far stretch from a tropical destination, but us midwesterners gladly escape our winter to a much milder version. Our winter visits have always been different than the rest… but no less beautiful! In the summer, the mountains help keep the temperatures nice. Average high and low temperatures for summer in Pigeon Forge are 85F and 60F, respectively. In the spring you’ll find wildflowers and waterfalls at their peak. In the fall you’ll see gorgeous fall foliage, unparalleled in the area (in my opinion). The holidays are a big deal throughout Pigeon Forge, so Christmas is always a great time to visit. 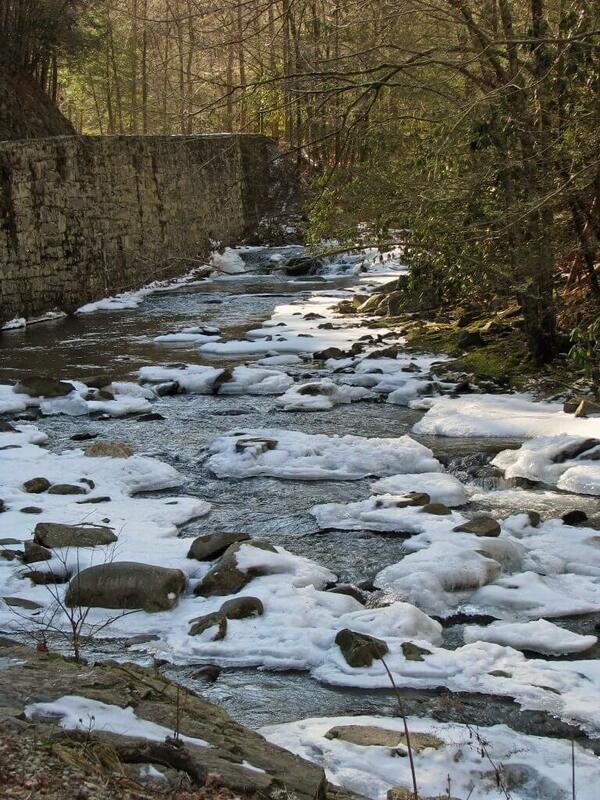 And in the winter, the streams can freeze into beautiful icy views. I have been to the Smoky Mountains at a number of different times of year, and I honestly can’t pick a favorite time to visit. You can just imagine this already gorgeous view in the fall, right?! Any time of year is a good time to visit Pigeon Forge. For real. Realize you can’t do it all. I’m not kidding when I say there’s something for everyone in Pigeon Forge. 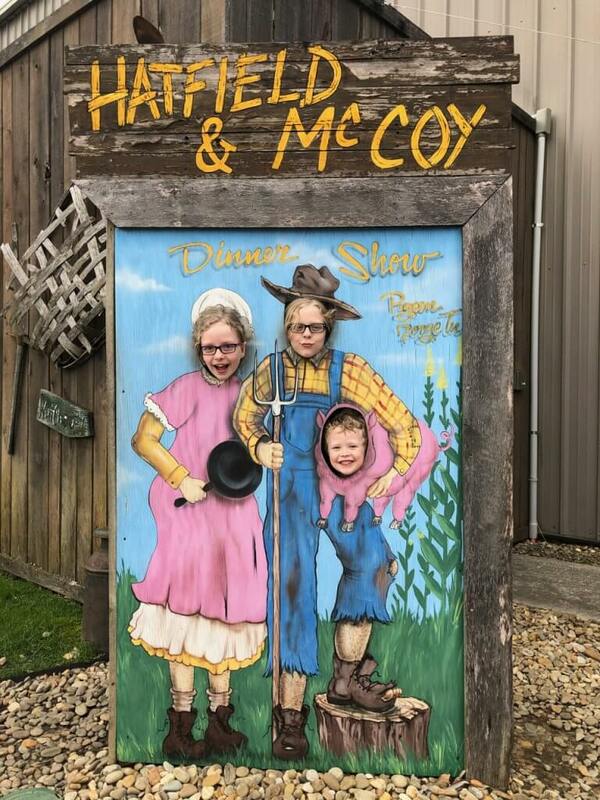 My kids got a kick out of the kitschy-but-fun Hatfield & McCoy’s Dinner Feud! If you want a dinner show, you have options: kitschy, heartwarming, music-filled, magic-filled, some with live animals and some without, and dozens more. If you’re looking for outdoor adventure, you can find countless hiking trails and skiing destinations, go zip lining and white water rafting, or find out what Zorbing is. Museum lovers will find “normal” things like Children’s Museums, as well as other unique options. Some of the museums in Pigeon Forge are dedicated to Alcatraz, Elvis, and the Titanic. Shoppers and crafters can shop all day in small markets of handmade goods, large outlet malls, and everything in between. Go Zorbing or zip-lining, tackle a ropes course, drive a go kart, or go white-water rafting. There are so many outdoor activities to do in Pigeon Forge, Tennessee! 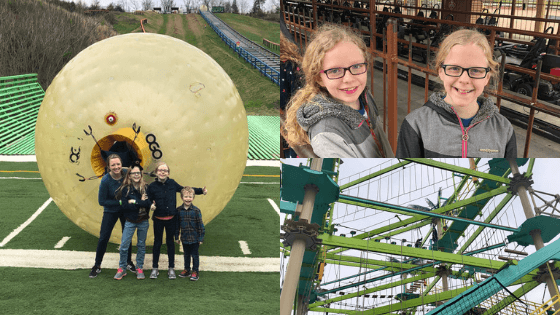 Thrill-seekers can find numerous go kart tracks, top-notch roller coasters, bumper boats, indoor skydiving, hang-gliding adventures, and super fun, family-friend ropes courses. What you can’t do is experience all of it in one trip. 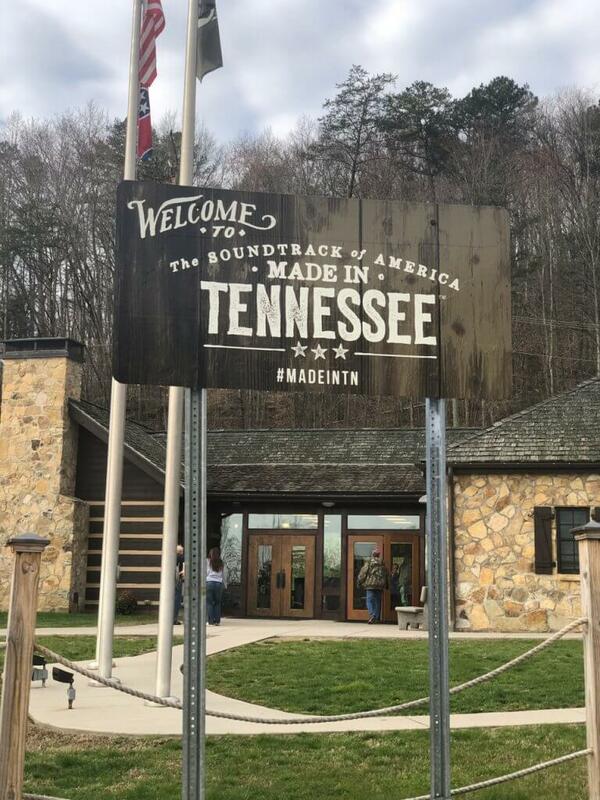 So be sure to look at the planning guide and Pigeon Forge Tourism Board website as you plan your trip, and prioritize what everyone would like to experience. You can always go back for more! Checking for crowds, attraction operating hours, weather, etc is always a good start for any vacation. The Pigeon Forge calendar adds another layer of planning, if you want it too. There is almost always some fun festival or other event happening in and around Pigeon Forge. Glancing at the 2019 calendar I see craft retreats, holiday events, race weekends, bluegrass festivals, a Corvette Expo, Dollywood’s Festival of Nations, and a number of themed parades. One of my fondest memories of Smoky Mountain family vacations as child is, I kid you not, a “Hillbilly Festival”. Dollywood has thrill rides, family friendly rides, fun shows, and so much more. It’s one of the most unique theme parks I’ve ever been to! Check out the Pigeon Forge Seasonal offerings here, or the detailed calendar here. This is perhaps a bit less unique with the rise of AirBNB and other vacation rentals, but there really is something special about staying in a house or cabin on vacation that “belongs” only to your family. 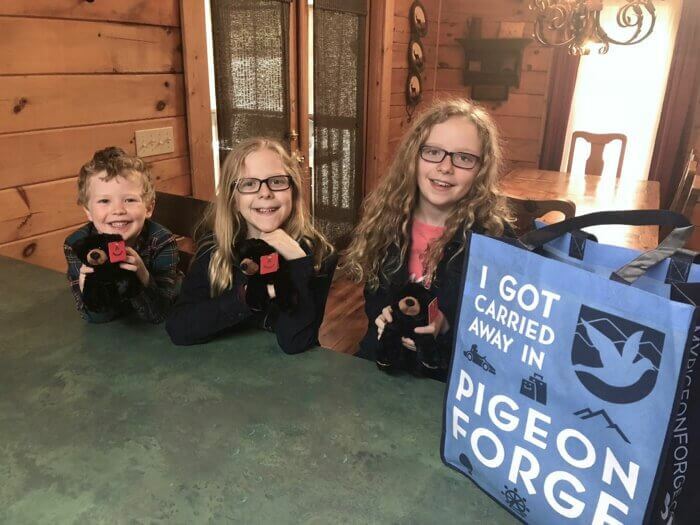 We absolutely enjoy staying in a variety of hotels when we travel, but my Pigeon Forge and other Smoky Mountains vacations have always been in a cabin rental. There are so many to choose from, whether you’re looking for a certain location, a particular number of bedrooms, or specific amenities. In a chalet or cabin rental, you’ll have access to a kitchen if you want to cook. You’ll often have board games and toys, or at least plenty of space to use them. Kids can have their own bedrooms. Evenings can be spent in a hot tub. The possibilities are endless, so definitely check out the lodging options before just heading over to your favorite hotel chain’s website. If you’re into camping, that’s also an awesome option. On my family vacations growing up, we’d usually split our time between cabins and campgrounds. There are all kinds to choose from in the Pigeon Forge area. Be sure to check for combination deals for some of Pigeon Forge’s best museums and attractions! 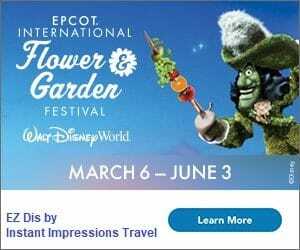 Additionally, many of the shows, attractions, and even restaurants are owned by the same group (and/or have a partnership agreement). Keep an eye out for combination tickets and discounts. Traffic lights are always important, of course. In Pigeon Forge though, they’re also super helpful. Literally more often than seeing an address, you’ll see an attraction, restaurant, or hotel’s location listed as “Traffic Light #___”. It makes navigating Pigeon Forge easy, but also helps you plan your activities based on proximity to one another. Traffic Light #0 is the first one you’ll reach as you enter Pigeon Forge, and Traffic Light #10 is at the end of the parkway, before heading on into Gatlinburg. The aforementioned Pigeon Forge trolley system is easy to use – and fun, even if you just take it for a ride. The main station for the trollies is behind the Old Mill restaurant (at Traffic Light #7). Fares start at $1.00, and a full day pass is only $3.00 per person. There is a route that goes direction to Dollywood and Splash Country if you want to save on parking during your theme park visit. The trolley system runs all day (and as late as midnight during some seasons), except for Thanksgiving, Chrsitmas Eve, and Christmas Day. If you don’t feel like you’ve planned as much as you like, or just have any question, the Pigeon Forge Welcome Center is a great stop. You can get your questions answered, find brochures and coupons for area attractions, and even learn about the city. Have you ever been to the Smoky Mountains? Let me know if you plan on taking your family to Pigeon Forge this year. I’d love to follow along!